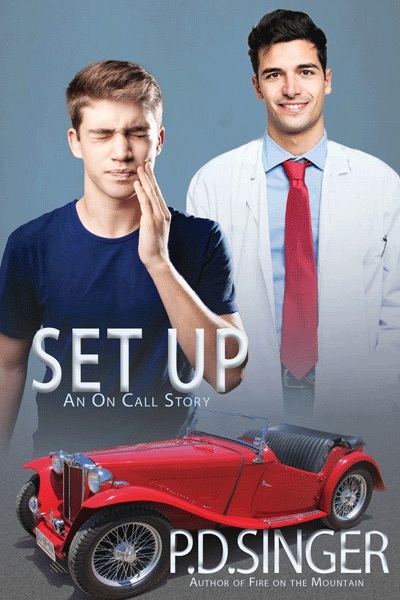 The new doctor in town, Keith Hoyer has to relinquish care of his new patient, veterinarian Dante James, to privately treat their mutual cases of incurable attraction and terminal romance, complicated with relapsing lust. Their backgrounds are different, their practices accidentally overlap, and their pasts have some hidden traps to negotiate. A fat, injured tabby cat, a truth-extracting, wounded dog, and a teen with a heartbreaking secret need Keith and Dante’s help. Every patient, furry or human, brings them a little closer together. 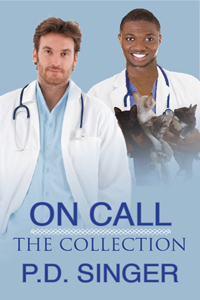 The collection contains the full texts of On Call: Afternoon, On Call: Dancing, and On Call: Crossroads, all the bonus stories, and Dante’s Wish. 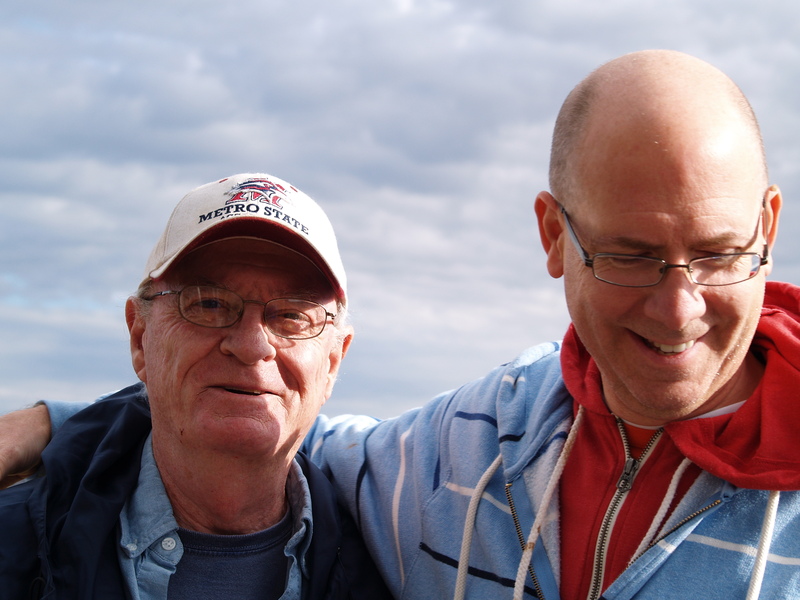 Thirty thousand words comprising eight linked stories. 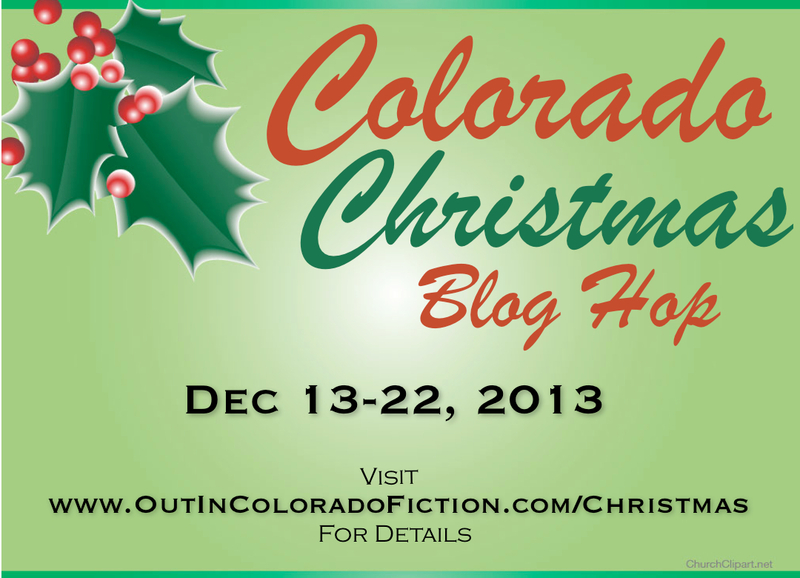 Welcome to the Out in Colorado Christmas Blog Hop! 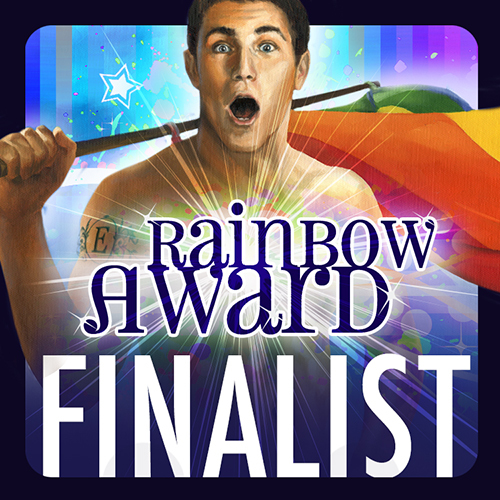 We have a series of fun posts and some great prizes lined up for you. Please follow along and comment often. Merry Christmas and Happy Holidays from your Out in Colorado crew!